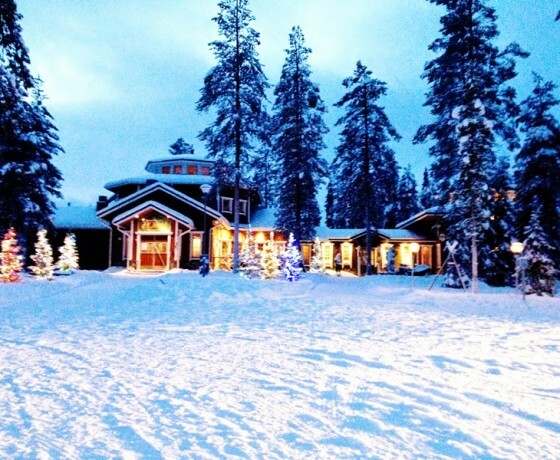 Your exciting holiday commences at Rovaniemi Airport where you are met and transferred to your comfortable hotel. We recommend having an early dinner before your tour starts. 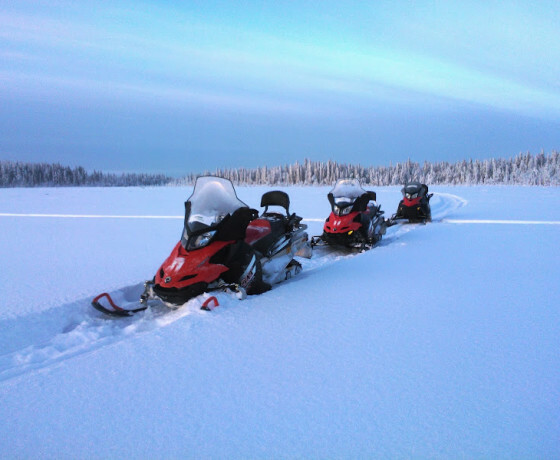 As dusk settles, the guide prepares you for an exciting guided snowmobile trip into the wild to explore the extraordinary beauty of Lapland’s Northern Lights*. Two people share one snowmobile and takes turns in driving. Later, after enjoying a delicious hot beverage and light snack around a campfire, you are returned to the hotel. 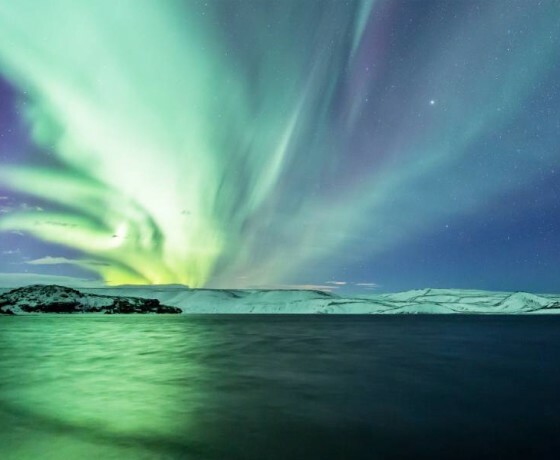 *Please note that the Northern Lights are a natural phenomenon and sightings cannot be guaranteed.This safari is not operated on Tuesdays and Fridays but can be moved to one of your other travel dates if necessary. 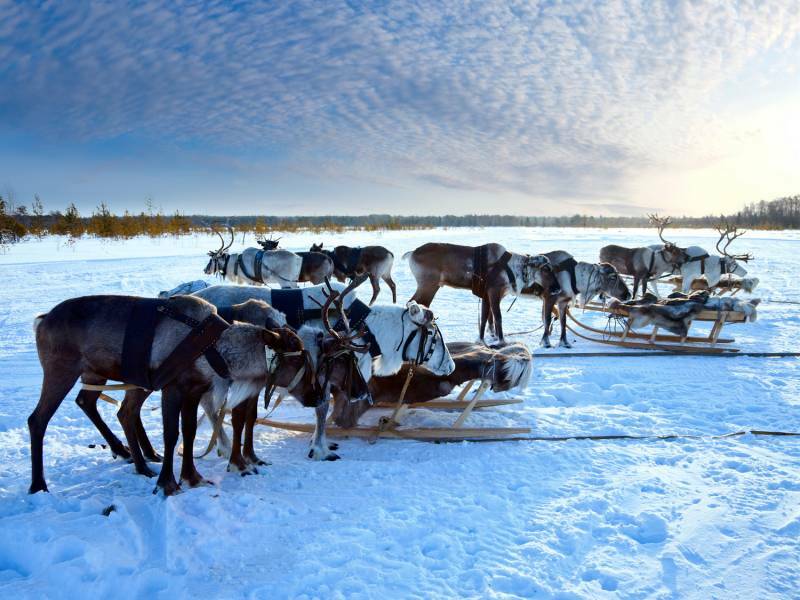 Following breakfast at your hotel, the day’s adventures begin with a guided snowmobile trip* to a reindeer farm where you learn about reindeer husbandry and the Sami culture. Two people share one snowmobile and takes turns in driving. 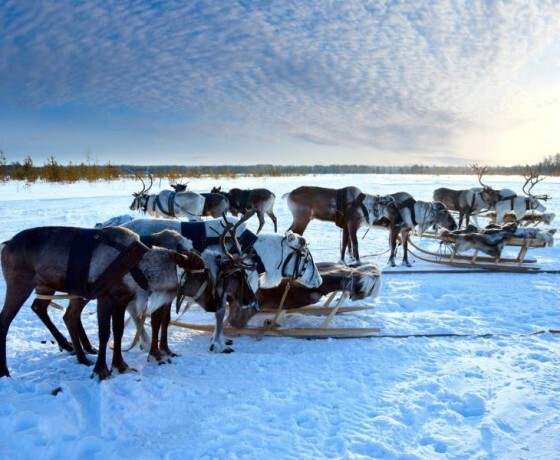 You then have the opportunity to take a ride in a reindeer sled and participate in the special Lappish ceremony of crossing the Arctic Circle. Later, after lunch at a cozy restaurant, we continue to Santa Claus Village to visit none other than Santa Claus himself. Here, you can send postcards from Santa Claus´s main post office and do some leisurely shopping in the various souvenir and handcraft shops in Santa Claus Village. 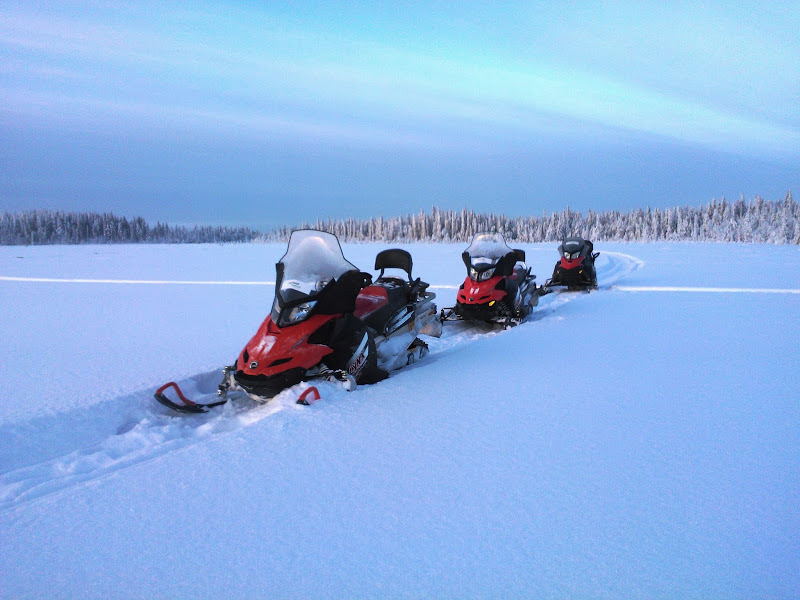 *Please note that during December, transportation to the reindeer farm might be by car instead of snowmobile but snowmobiles will be ridden as part of the program. 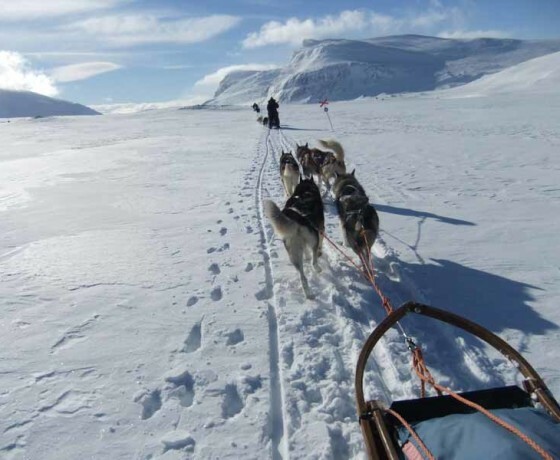 After enjoying a nice breakfast at the hotel, you will be picked up by car and transferred to a husky farm for a thrilling dog sled ride through the frosty forest and over snowy meadows. 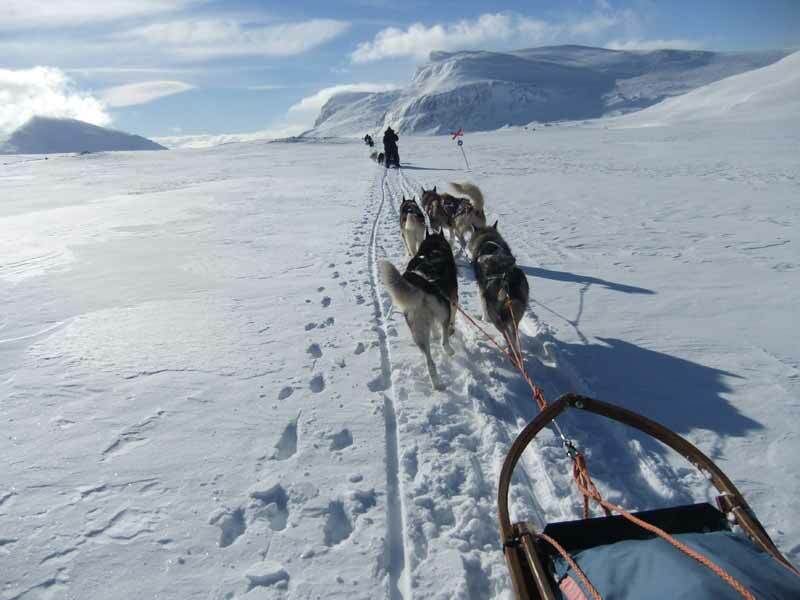 The dogs howl and pull at their harnesses to get moving, and as soon as the anchor is lifted, the dogs fall silent and eagerly start pulling the sled through the woods and over the plains. Two people share one sled and takes turns in driving. Back at the farm, you will enjoy a hot beverage together with the musher before you will be transferred back to the hotel. 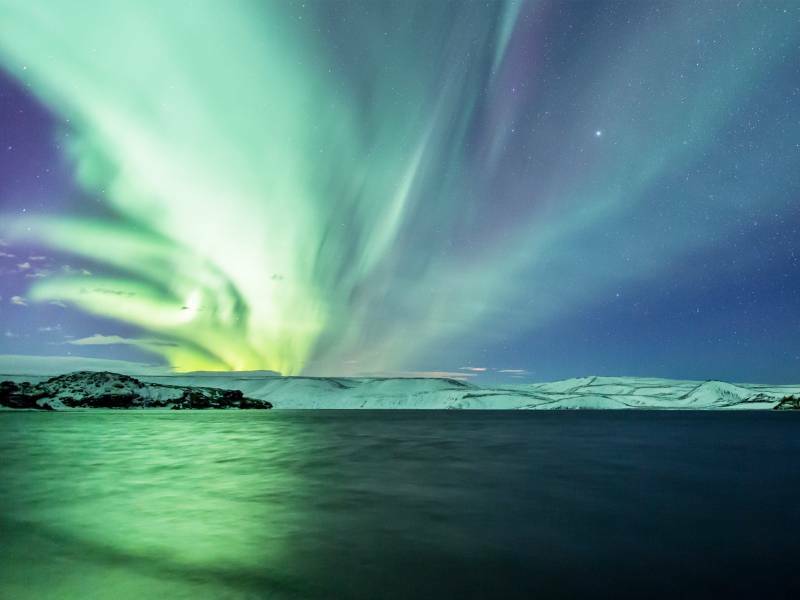 Rest of the day is free to enjoy this spectacular destination and why not try a traditional Finnish sauna in the evening at you hotel. 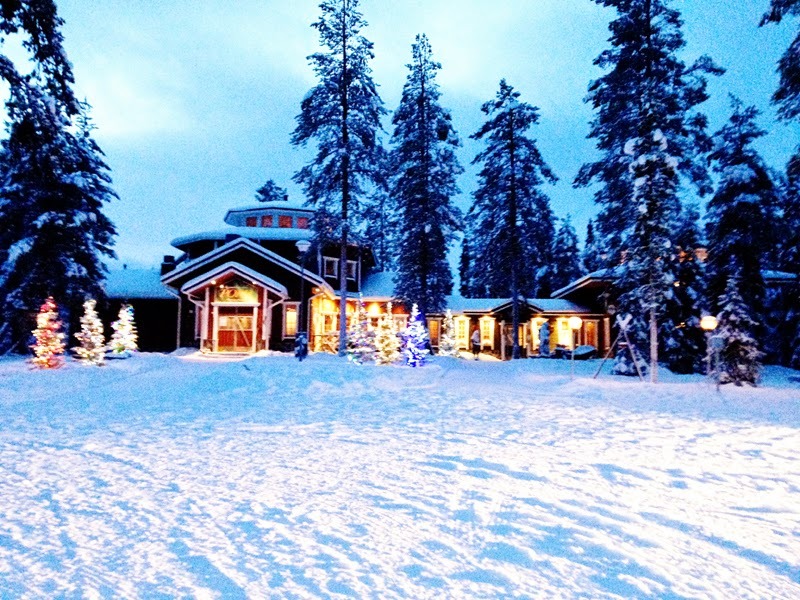 Transfer to Rovaniemi Airport in time for your departure flight home.